Who doesn't love Slim Jims? Well, plenty of people, but I ain't one of 'em. 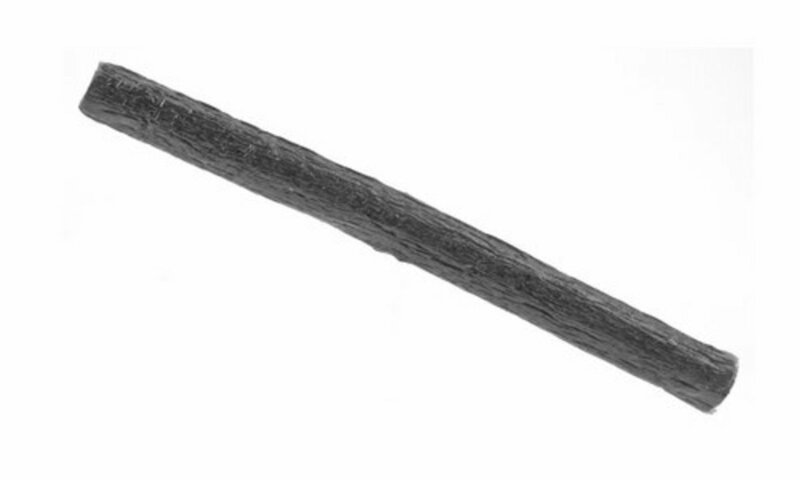 These popular meat sticks offer a portable and unique snacking experience for consumers worldwide. 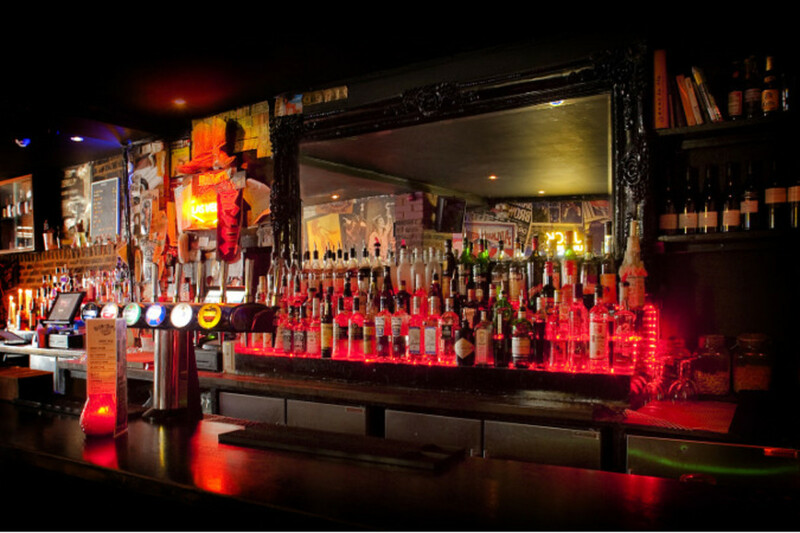 But despite the hype, Slims have a long and intriguing history of trivia to explore that most people are unaware of. 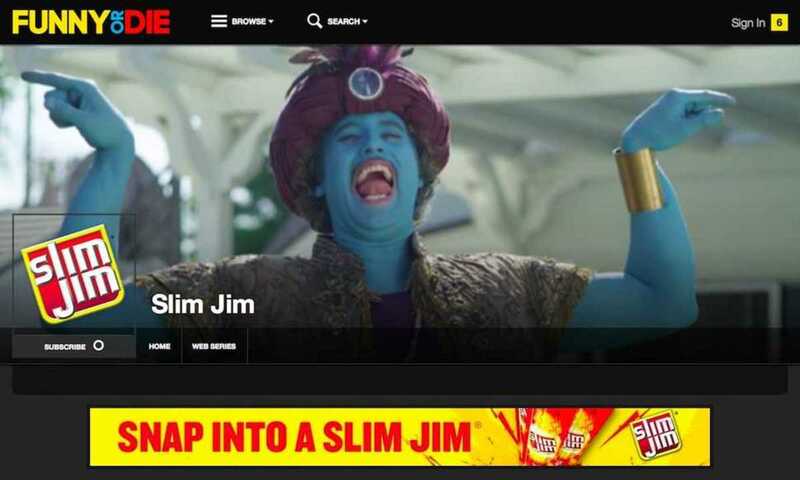 So, here are the top ten Slim Jim facts you probably didn't know! Younger readers likely missed out on the insane fun of the Macho Man commercials, which typically they featured youth in boring situations. You know, like anything that doesn't contain meat sticks. These youth would be visited by ever-hyper wrestler Randy Savage, who would spice things up and always finish with "Snap into a Slim Jim!" Sadly, Randy passed away on May 20, 2011, the same day the original manufacturing plant in Garner, North Carolina closed. Not a good day for Slims. Even with Randy's passing, Slim Jim continuously produces over-the-top and humorous commercials. Heck, just visit the home page of their website, where the proudly display several of their ads. These things are so bonkers (a blue genie granting wishes to bored jurors and a tattooed Fairy Snapmother?) they remind me of the equally-insane Old Spice Deodorant ads. Hmm.. I sense a potential match-up for the future! 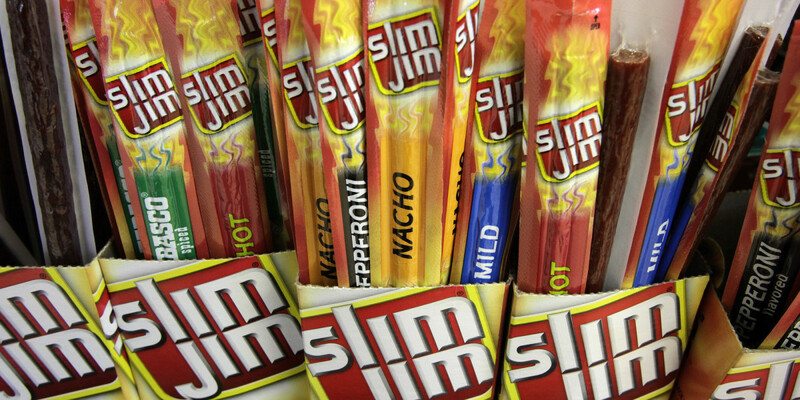 Non-consumers may think Slim Jims are beef jerky. They're similar, but the original is actually a mesh of beef, pork, and chicken. Yep, it's a snack worth fighting for. Mulan jokes aside, even the labels call the treat a "smoked snack stick", reluctant to mention any one meat because there are several. Both beef jerky and Slims have a similar dry and meaty texture, but Slims trade a bit of quality for affordability. 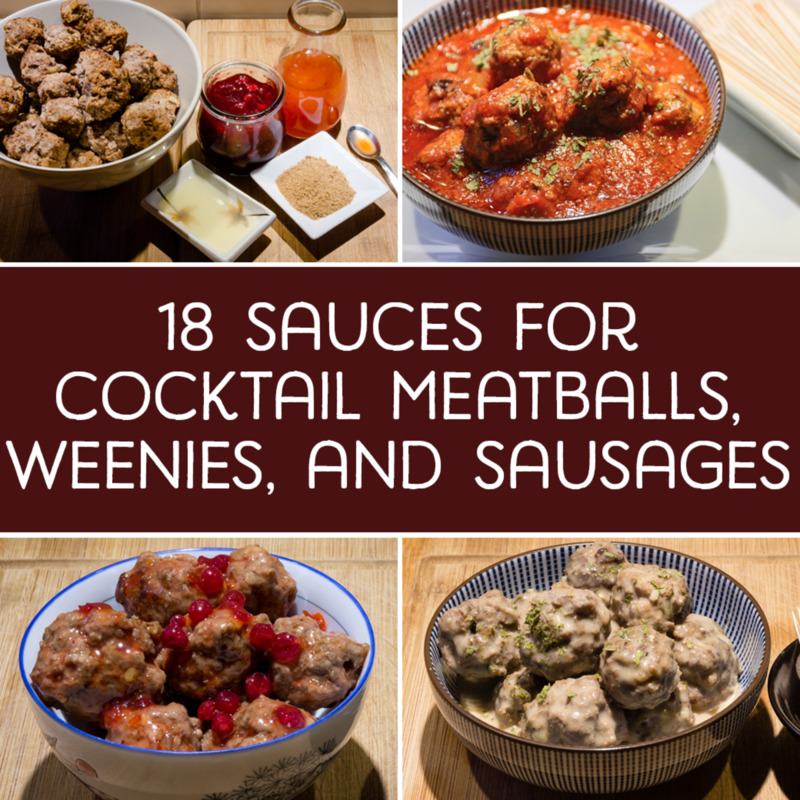 I definitely enjoy them, but be aware they'll taste more like salami or pepperoni than beef. If that tidbit about the blending of meat turns you off, don't fret: there still may be a Slim for you. Heck, the brand has over twenty-one kinds of sticks to enjoy! Of course there's the original and mild flavors, beef and cheese, bacon, turkey, chili, honey barbecue, and more! The higher quality of the Steakhouse Strips offered should appeal to anyone unsatisfied with the original, and different sizes provide convenient packages for your dietary needs. You can purchase the original smaller sticks that come 14 to a box, longer medium-length ones, or giant Monster Sticks! 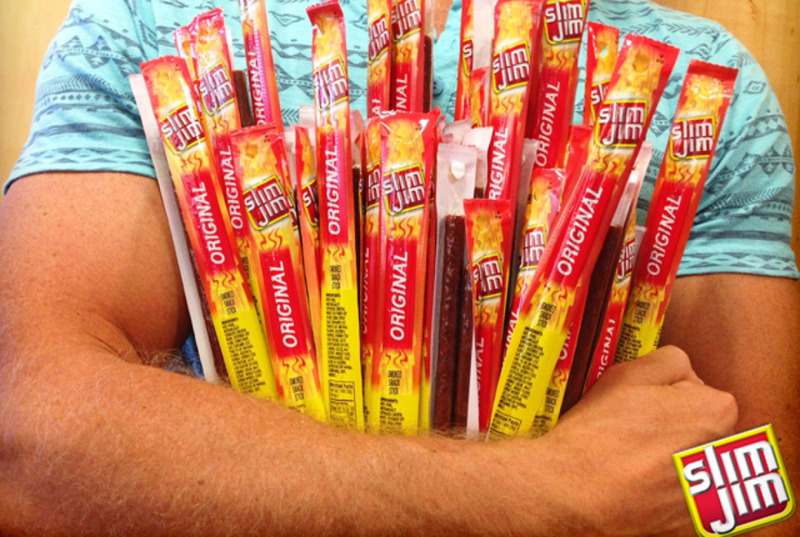 Which Slim Jim do you prefer? 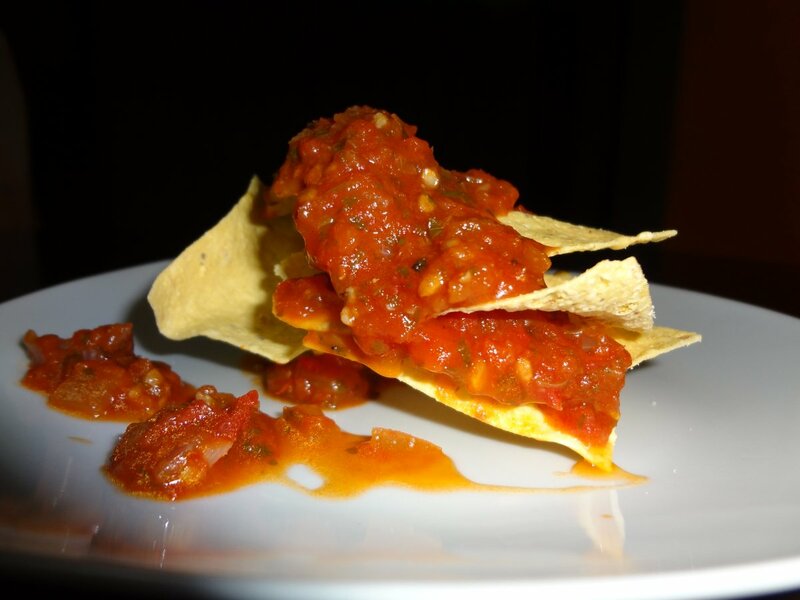 Creator Adolph Levis invented his snack way back during the Great Depression, named such because of the lack of meat products. A young lad still in his teenage years, Levis searched and searched for an attention-grabbing and descriptive name for his masterpiece. His choice: Penn Rose. 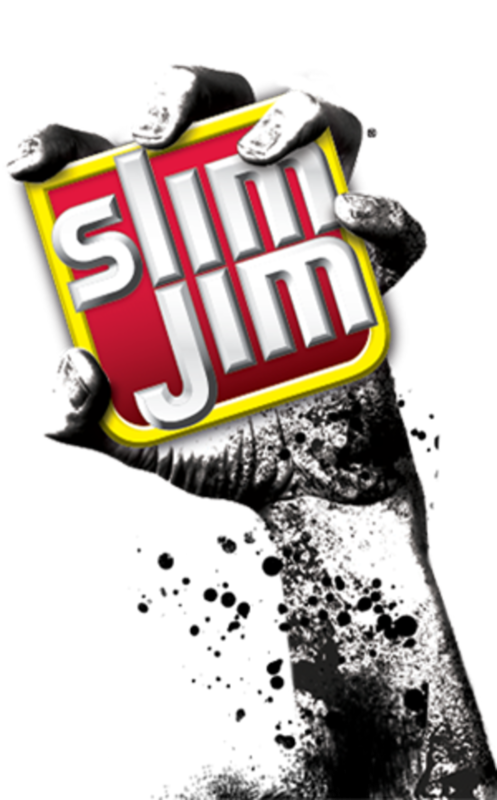 Of course, there was a slim chance for that name to stick (I'll stop) and Levis eventually concocted "Slim Jims", a much more elegant title. 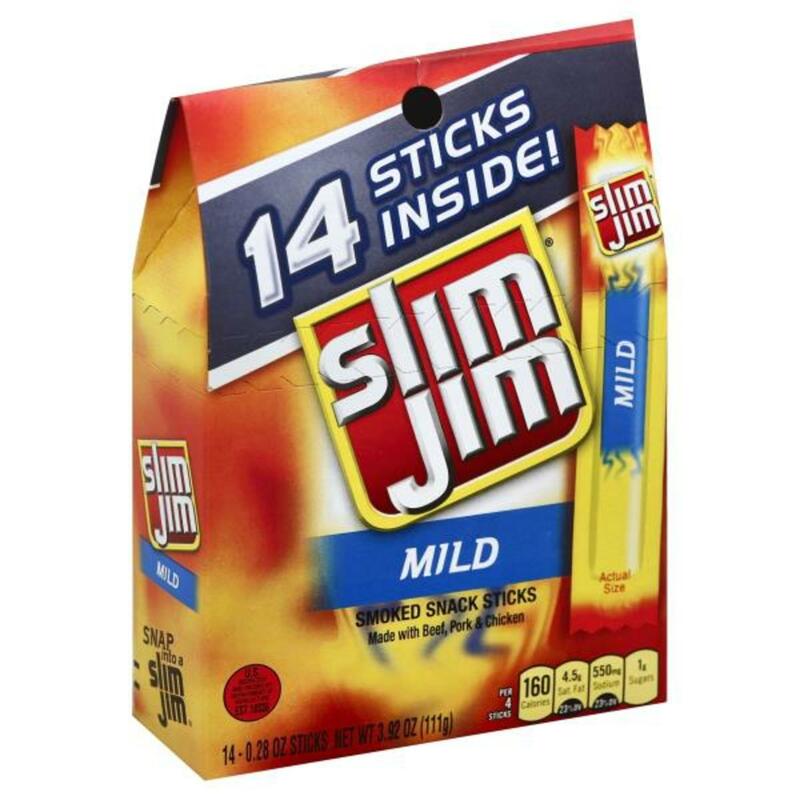 Slim Jims were heavily featured on MTV, ESPN, and even Disney Channel! Mickey Mouse eats beef and chicken? Don't tell Clarabelle Cow or Donald Duck. In addition to Randy Savage, they've also teamed up with Vanilla Ice, Edge, and even The Walking Dead zombie series. A good pairing, since both contain dead meat, eh? I always thought an Eminem "Slim Shady" cooperation would be perfect, since both Jims and Shady are known for their crude humor, but no such luck yet. That's right, the de facto Slim Jim hue is gray. Probably not the most appealing visual, so General Mills understandably adds harmless sodium nitrite to maintain the brown-red appearance. If this is a turnoff, keep in mind that it's not indicative of any issues with the product, just the natural tone of the ingredients. Most companies color their foods to make them aesthetically appealing; Coke has caramel coloring added to give it that rich dark-brown look. 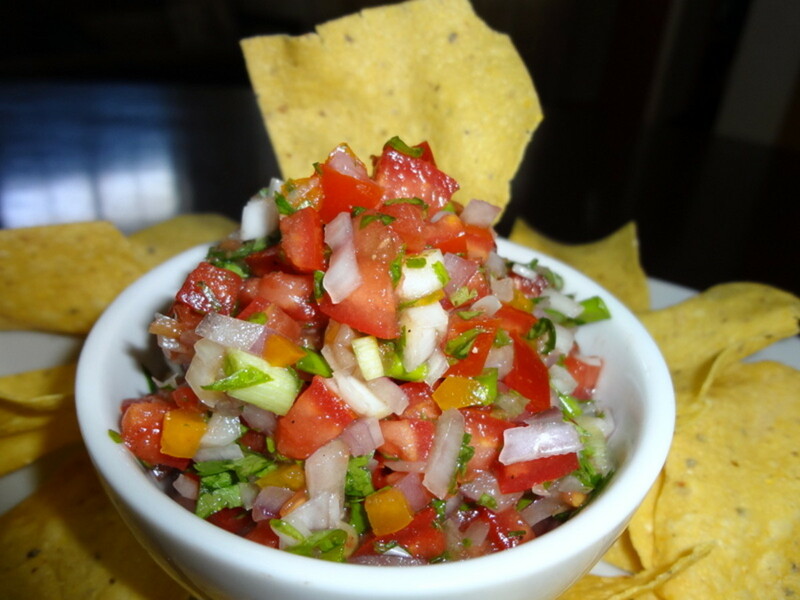 Ever noticed how bars employ salty foods to entice customers to consume more beverages? Thinking local joints could use some extra variety, Levis convinced several bars to stock his product, and thanks to its high sodium content, bar-owners were happy to oblige. If you stare at the above image for 30 seconds, blink, and then share all my articles, you'll be able to see the tiny Slims hidden in it. Levis eventually sold Slim Jims to General Mills in 1967 for a hefty 20 million. Not a bad sum, but the snacks were still far from their current revenue of over 500 million annually. Years later in 1989, several Slim lovers conducted research as to which age demographic bought the bulk of the meats. The findings: young teenage males particularly enjoyed the semi-spicy meat snack. But I mean, come on, whose dumb enough to fall for such shallow - wait, real carnivores, you say? That's so me, grab me a Slim! I'm munchin' on some mild snack sticks as I type this, and I'm always pleasantly surprised by how few calories they contain. Each is rather small, at only .28 ounces, and a bit longer than your middle finger, but only harbor 40 calories! The pack comes with 14, and recommends eating four to a serving, totaling 160 calories. Not a bad bargain for four snacks! Plus you have a decent smattering of protein and, unlike several beef jerky products, the treats are very low in sugar. 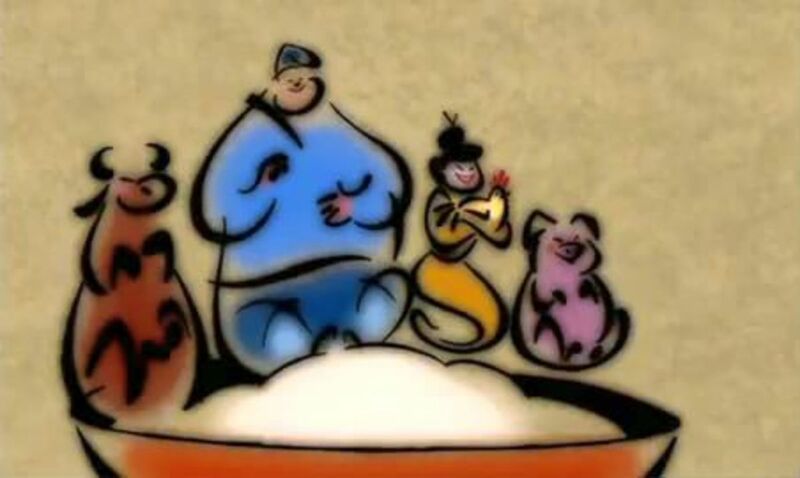 That said, they don't come with many vitamins, and like any preservable food, you'll find a high sodium content. The original snack stacks have the same nutrition; they just pack a bit more heat. Okay, so Slims aren't superfoods, but they're still a low-calorie, low-sugar snack to curb appetite when trying to lose weight. Hopefully you've learned some fascinating Slim Jim facts! Whether you're looking for a low-calorie treat or just enjoy the unique taste, Slims provide a tasty and affordable way to satiate your hunger. With an ever-increasing revenue and more flavors added to the market each year, the future looks bright for Slim lovers. 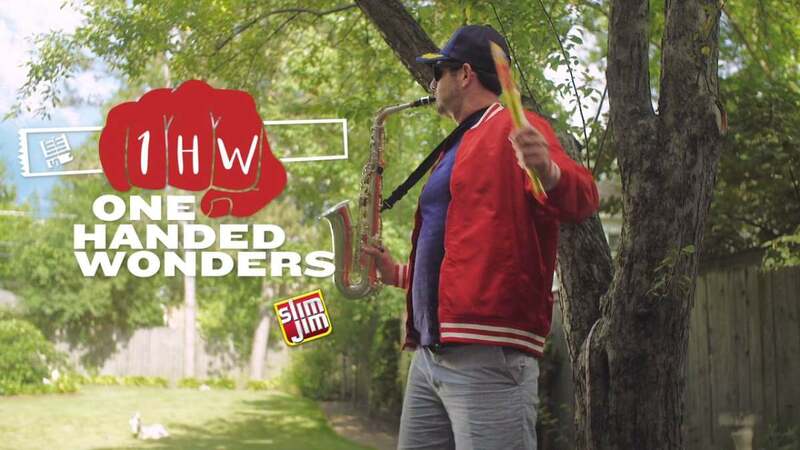 So embrace your irreverent side and snap into a Slim Jim! Honestly, Slim Jims are one of my favorite snack foods. I appreciate the insane facts about them. They taste great and are very juicy. The taste and texture just hits my sweet spot. If I were to marry a beef/chicken/pork/lamb stick, I would choose Slim Jims. Thank you for your time and effort you devoted to this passage. I look forward to more! Haha I'd be embarrassed too! But nice of you to do the decent thing and help clean up, I'm sure the employees appreciated that. I once knocked over a display of Slim Jims in a truck stop convenience store, and then picked them all up in shame while everyone stood silently and watched. That is the extent of my experience with these weird meat sticks. Thanks for giving me a little more context. At least next time, I'll have some Slim Jim trivia to fill that awkward silence.